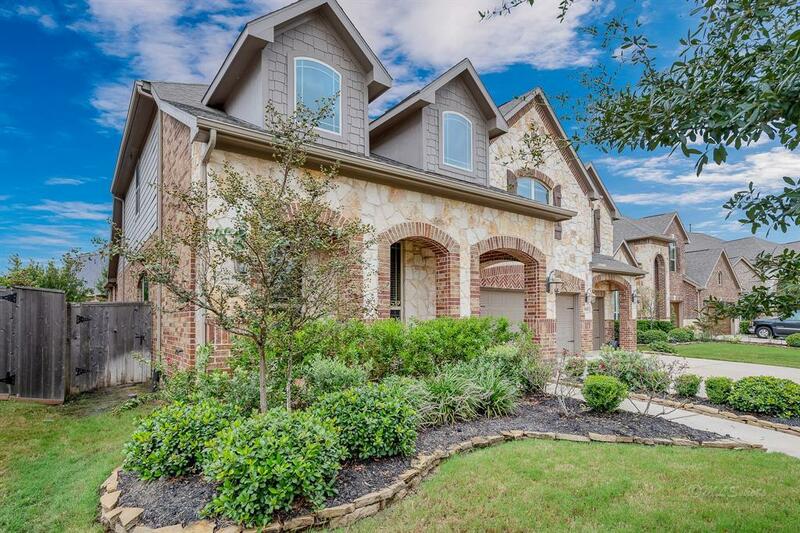 Absolutely breath-taking home in one of the most sought out neighborhoods of Cinco Ranch. 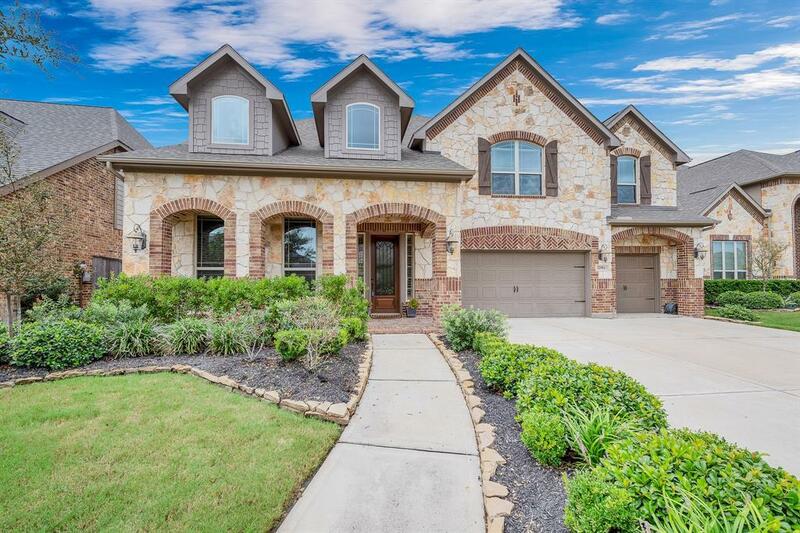 Surrounded by elite KISD schools, upscale shopping nearby, and easy access to major roads for commuters, this home has a lot to offer any buyer. 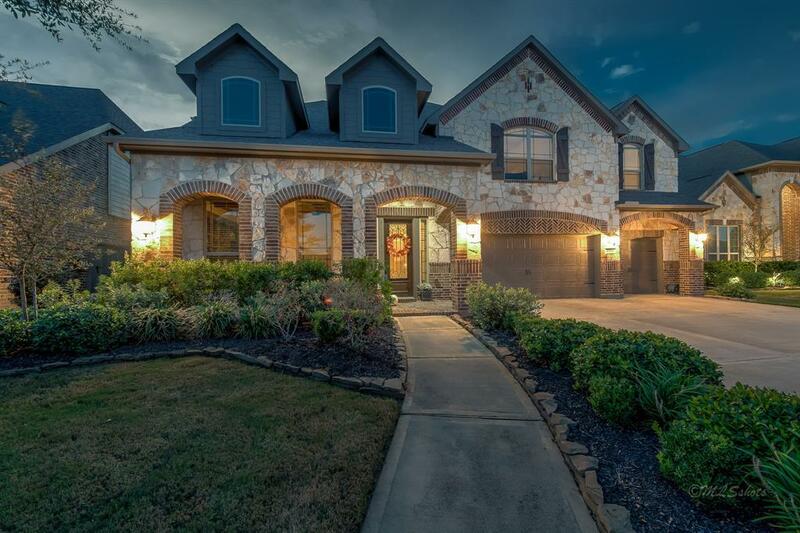 This incredible boasts a 4 bedroom 3 bath with wood floors, formal dining room, as well as study upon entry. 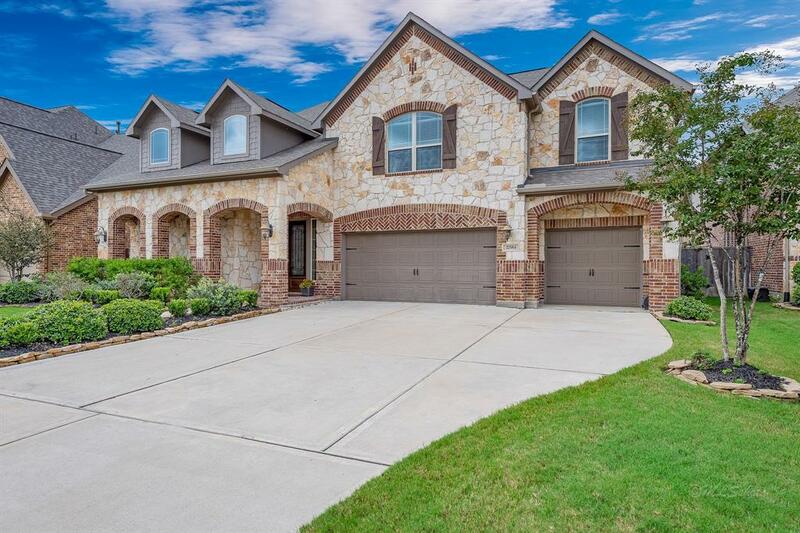 This energy efficient home will suit ALL buyers with its open concept, spacious kitchen with stainless steel appliances and granite counter tops as well as an open feel to the den/family room making it ideal for entertaining family and guests. Other details include: large master bedroom with Jacuzzi tub with separate shower as well as granite counter tops in bathroom. Enjoy games and family movie night in upstairs Game room along with good sized bedrooms upstairs. Dont forget the Covered patio and fire pit in the backyard making this the ideal place to make memories for a lifetime.